What started in 2008 as a team of 10 developers using Jira has grown into an enterprise solution supporting over 11,400 users globally. Ensuring that Cerner staff have access to Jira Software, regardless of time zone and geo, is of top of mind for Brian Wallace, VP, and Mike Damman, Knowledge Architect. Every minute of downtime or performance degradation means teams are offline, and ultimately unable to support their customers. With 55 outages in 2014, Brian and Mike knew that something needed to change. A year later they were able to significantly reduce that number down to 10 outages by monitoring performance, working with their Atlassian Technical Account Manager and moving to Data Center. In addition, Cerner has been able to improve response times and maintain low CPU utilization with increased usage. In this webinar you'll learn how considering configuration, usage, and hardware can prevent outages and support a rapidly growing development environment. Brian is currently the executive sponsor of an effort to replace all other issue management solutions at Cerner with Atlassian’s Jira solution. He initially introduced Jira to Cerner in 2008. 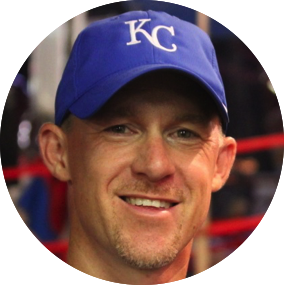 Brian has been responsible for managing software development tools at Cerner since 2005. Mike's team is responsible for software development tools (including Jira and Crucible). Over the past year he has focused on Jira stability and scalability to ensure the success of migrating all of Cerner’s development teams into Jira. 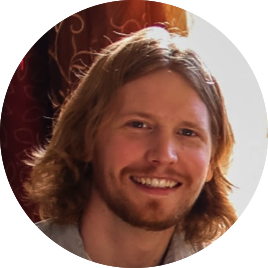 Prior to managing the team, Mike was a JAVA developer, which included developing Jira plugins.